Ichthyosis vulgaris is a very common skin condition. Also known as “fish scale” disease, this is a condition in which your skin becomes so parched that it develops fish-like scales. Currently, though there is no cure for this condition, its symptoms can be managed. 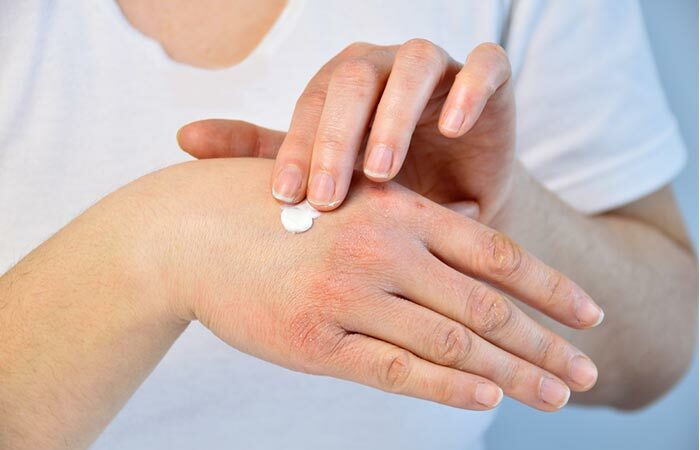 In this article, we have discussed everything that you need to know about this skin condition. Read on! 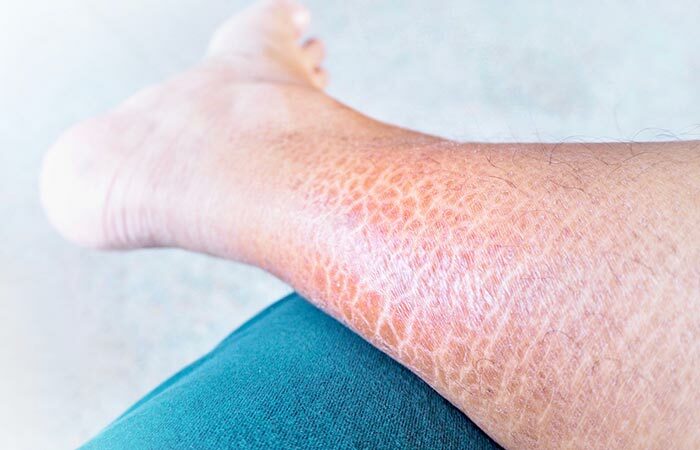 What Are The Causes Of Ichthyosis Vulgaris? 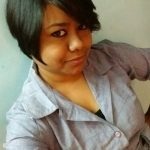 What Are The Symptoms Of Ichthyosis Vulgaris? Ichthyosis vulgaris is the most common type of ichthyosis (Ick-thee-O-sis), a group of diseases that make your skin dry and scaly. In this condition, your skin looks like it has developed fish scales. There are about 20 different types of ichthyosis, and ichthyosis vulgaris is the mildest of them all. Ichthyosis vulgaris remains confined to just one specific area of your body. However, in very rare cases, it can spread and cover large areas of your body, such as your legs, arms, chest, and abdomen. This condition often develops during childhood. Children inherit the genes causing this condition from their parents (either one or both the parents). However, it is not necessary that the parents show symptoms of this condition or have the disease to pass on its genes. This is known as inherited ichthyosis vulgaris. It is very rare for adults to develop this condition. However, they can acquire this disease. For instance, you may develop ichthyosis vulgaris as a result of the side effects of certain medications. This is known as acquired ichthyosis vulgaris. Certain health conditions – like HIV, kidney failure, and some cancers – may also cause this condition. According to the American Academy of Dermatology, about 95% of people who have ichthyosis develop ichthyosis vulgaris as opposed to any other form of the disease. 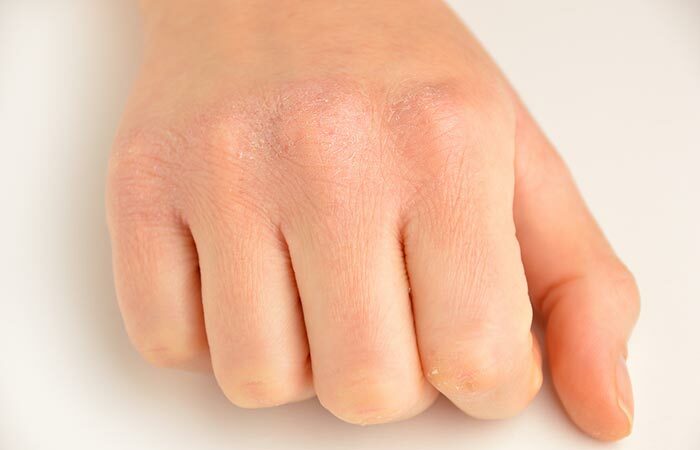 This condition can be so mild that often people mistake it for extremely dry or dehydrated skin (1). That is the reason it usually goes undiagnosed. Now, let’s explore the causes of this condition in detail. 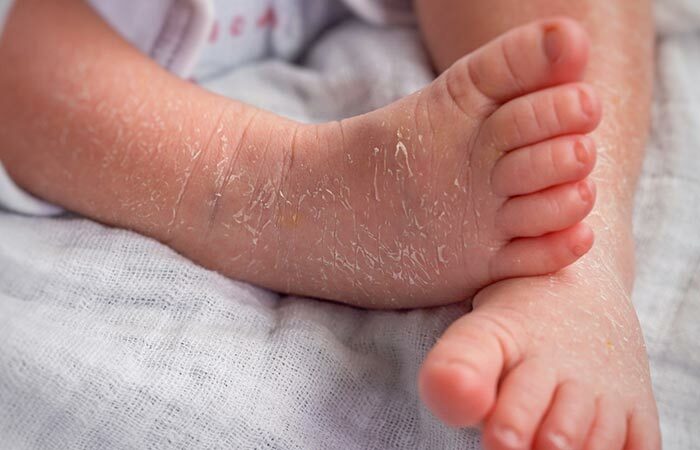 As mentioned earlier in the article, you can either inherit or acquire ichthyosis vulgaris. This is caused by changes or mutation in your genes. Your genes are like codes that instruct your body to produce specific proteins and decide how your body is going to function. You can inherit this condition when there is any mutation in the gene that is responsible for encoding a protein called filaggrin. This protein helps in developing the natural barrier of your skin. In the absence of this natural barrier, your skin cannot lock in moisture and maintain a steady pH balance. With chronic dehydration, your skin cells start to thicken and turn hard. That is when its surface becomes scaly. A majority of the ichthyosis vulgaris cases are inherited. Those who have just a single copy of the aforementioned gene experience mild symptoms while those who get two copies of the gene (from both the parents) experience severe symptoms. However, some people have the gene mutation but still don’t experience any symptoms. These people are “carriers” who later pass on the gene to their children. Usually, adults acquire this condition. The exact cause of this type of ichthyosis vulgaris is still unknown to doctors. It is not that difficult to identify ichthyosis vulgaris by its symptoms. Here’s what you need to look out for. If it is inherited, you will not see any symptoms until the infant is at least two months old. Scaling of the skin can cause extreme discomfort. The severity of the condition increases with age and intensifies during puberty (if it is inherited). If you think you have this condition, it is better to consult a dermatologist for further diagnosis and to manage the symptoms. Here’s what you need to know about the diagnosis and treatment of this condition. 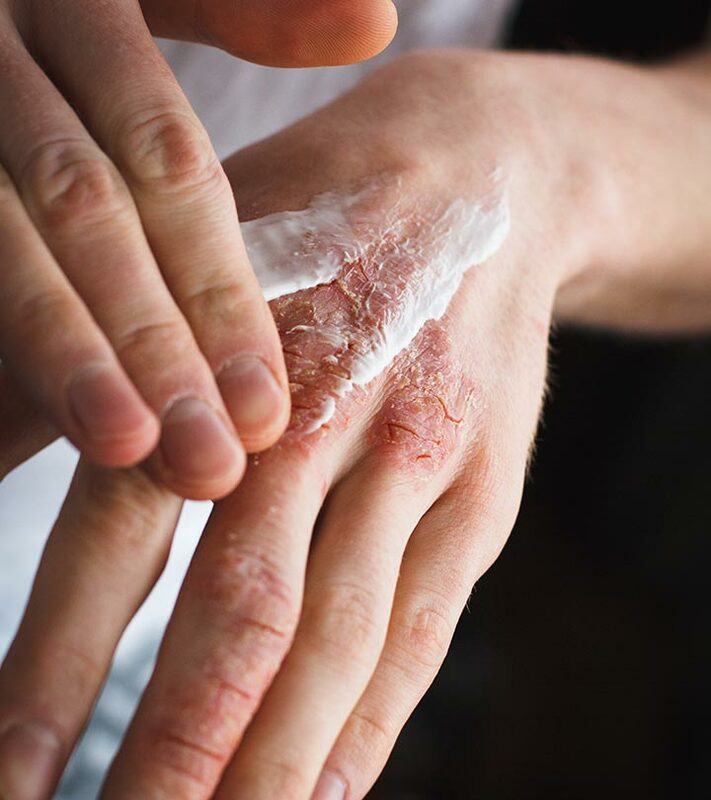 These steps will help the doctor chalk out an effective treatment plan to manage the symptoms and rule out the possibility of any other skin conditions with similar symptoms (such as psoriasis). Unfortunately, this condition cannot be fully treated. However, the doctor will prescribe medicines and ointments to manage the symptoms and get rid of the dead skin cells and inflammation. Soak the affected area in bath salts or regular salt mixed with water. Soak the affected area in lukewarm water for a few minutes and then gently rub it with a pumice stone to exfoliate. After taking a shower, apply a generous amount of a moisturizer containing salicylic acid, urea, or AHAs on the affected area. If you have scaling on the scalp, gently brush your scalp to remove the flaky skin. If the symptoms are severe, use oral medications. Oral vitamin A pills can help reduce the scaling. Always use body lotions and skin products that have a high-fat content. Avoid cold and dry environments and air (be extra careful during winters). Apply moisturizer immediately after a shower. Avoid exposing your skin to cold winds. Use sunscreen whenever you go out. Stay away from swimming pools as the water may contain chemicals and chlorine that might irritate your skin. 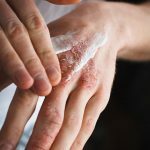 Managing the symptoms of ichthyosis vulgaris can be challenging, considering the restrictions and lifestyle changes that you may have to follow. The most important thing you need to be mindful of is your personal care. Talk to your doctor, follow these tips, and make them a part of your daily routine. That’s the only way to lead a healthy and normal life with this condition. Do you have any more questions about this skin condition? Or do you have any tips that have helped you manage its symptoms? Comment below to let us know. “Ichthyosis Vulgaris…” American Academy of Dermatology.